The goal at The Studio is to achieve balance in life through strength, intensity and mobility. Our balance ensures that we are getting closer and closer to finding our best self. We bring out your inner athlete to make you feel stronger, more empowered and unstoppable. We use a variety of equipment from battle ropes, kettlebells, slam balls and wall balls to nothing but our bodyweight. We provide innovative, effective and efficient workouts to challenge you every single day. Our workouts are never the same so they’ll keep you on your toes (literally!). And whether you are a novice or a pro, we’ll help you succeed! All our members have different goals, they come from all different backgrounds and they all have a story, but ultimately we all have one goal in common: to be our best self. 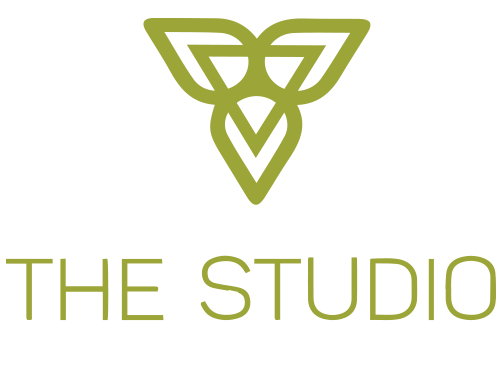 We, at The Studio, will help you train with focus and efficiency to get you there. We have the passion it takes to help you and we know the best is yet to come! Helya is the owner at The Studio, a high intensity and strength training gym in Ventura, Ca. She is the Mostfit Master Trainer, NASM Certified, RKC Certified as well as a nutrition specialist and the host of the popular podcast Fit n’ Busy. In 2014, the certifications were piling high for Helya and she realized her passion for fitness and helping people was no longer a hobby. She focuses on the balance between conditioning, strength and mobility. Her specialty is HIIT and interval training, specifically with kettlebells. Through the years she has helped hundreds of people, training at all levels. She can be spotted on the Yoga Anytime page doing her favorite styles of workouts: body weight high intensity and kettelbell training. Helya’s training methods are functional, effective and efficient. With the balance she creates between mobility, strength and conditioning, she can help you reach your goal with some dedication and without injury. She loves leaving you drenched in sweat and aims to create a positive and encouraging environment for everyone. She’ll push you, inspire you and teach you that “training” is a lifestyle, not a trend. She is the force that propels The Studio and fosters the culture of being a better, stronger and more mobile version of yourself. Deanna started doing yoga after having her 2nd daughter because she wanted a way to ease herself into getting back into shape. It was a power yoga class and she loved it because it made her feel strong and comfortable in my body. A few months later she started supplementing yoga with functionall and strength training. She had so much fun working out that she wanted to share that feeling with others. So, she got certified in group training and completed a 200 hour course to teach yoga. Seeing people progress at their own rate, whether it be physically or mentally, is what inspires Deanna to continue training. It is an honor to be a part of that process and make friends along the way. 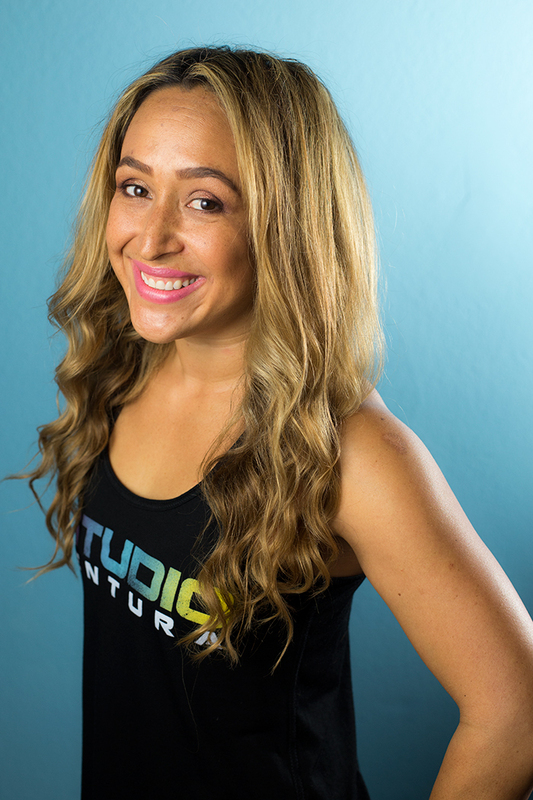 Camille’s fitness journey started with a major addiction to taking classes at The Studio! After being a permanent fixture for a while, a little fitness guru named Helya approached her about teaching HIIT. She started studying, got certified, and jumped in with both feet! When it comes to training people, she is constantly inspired by what the human body and mind are capable of. She loves watching clients be genuinely surprised by their own progress. She loves people crush their goals and refuse to stop there. She especially loves when people walk in half asleep at 5 am, then walk out sweaty, energized, smiling, ready to conquer the day an hour later. She loves knowing that people are capable of more than they think and being able to push them past their own expectations. When it comes to her own training, other people continuously inspire her! When she sees someone doing something that looks challenging, or even impossible, she sees FUN and it inspires her to try new things and get out of her own comfort zone. Camille’s infectious energy will keep your attention, her creativity will keep you guessing and her positivity will help you push through the hardest parts of class. 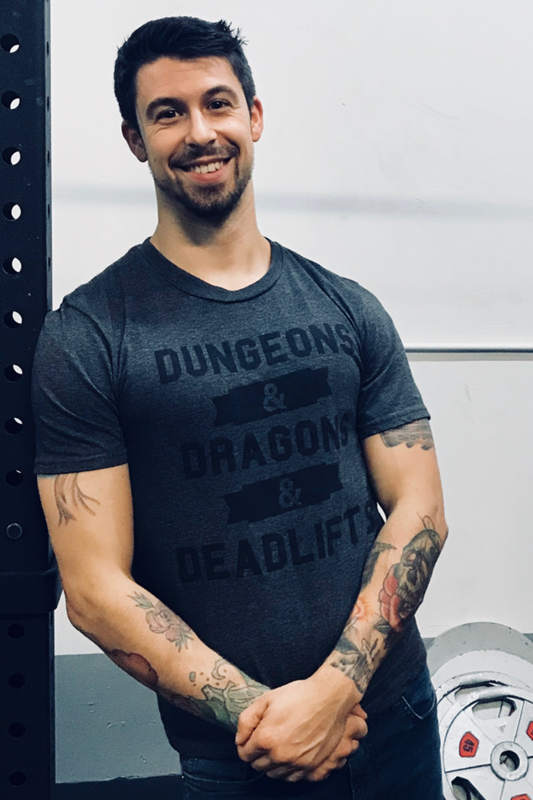 Nicholas is a strength and movement coach based in sunny Ventura. He loves movement in all its forms, coffee and all things nerdy. Nicholas bases his work and training around the endless pursuit of becoming a superhero. He loves helping others realize how strong they can become to transform their body into their own superheroes. He began his fitness journey in traditional full contact karate at the age of 5. From then any movement art he could try, he did. He started his coaching career as a TACFIT instructor then added Prasara yoga/FlowFit, and Kettlebell sport. He loves the barbells, rings, kettelbells and the human body. Lauren started teaching yoga in the Spring of 2016, just a few weeks after finishing her 200 hour RYT training course. Yoga has been a passion of Lauren’s for the past 5 years, and after the birth of her daughter in 2014 she wanted to find a career that was flexible and allowed her to be at home with her little one. 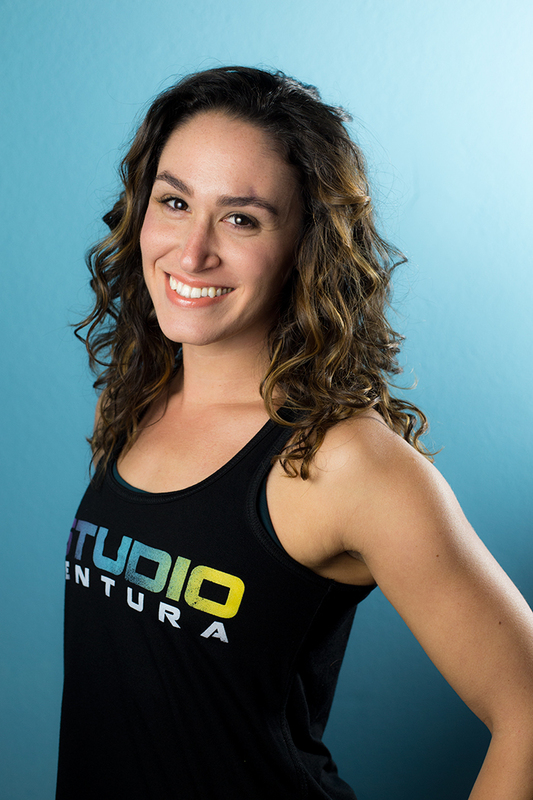 The Studio Ventura was the first gym to hire her and she has been so honored to learn and grow with such a great team! Helya began training her to teach group fitness classes in the summer of 2017, which was a challenge that Lauren was excited to take on. She really enjoys teaching both yoga, strength and conditioning classes. As cross training between styles allows her to get a balanced training lifestyle equal parts strength, stretching, and flexibility. She is inspired to continue training because she loves to see the results in her students and herself. Lauren truly loves fitness and sharing the benefits of movement. Our bodies are amazing and it’s rewarding to program exercises and watch strength, agility and confidence improve. Carolyn Maul has a passion for food and fitness! 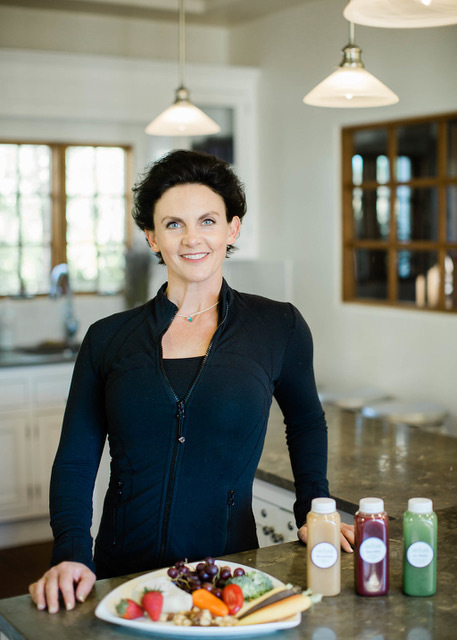 Since 2006 she has held a Masters degree in Holistic Nutrition and certifications as a Personal Trainer (ACE), 200hr registered yoga teacher (YogaWorks), Executive Leadership Coach, TRX trainer, P90X coach, and Crossfit Judge. Whether your goal is to lose weight, gain weight, compete in triathlons, do kipping pull-ups or better manage your diabetes, Carolyn has many people from all backgrounds throughout the years. She herself has competed internationally in Figure Competitions, Spartan races, Half-Ironman distance triathlons, century road bike races, and most impressively, has raised 2 beautiful teenagers along the way! Carolyn’s favorite thing to do is help others grow and succeed in all areas of their lives. 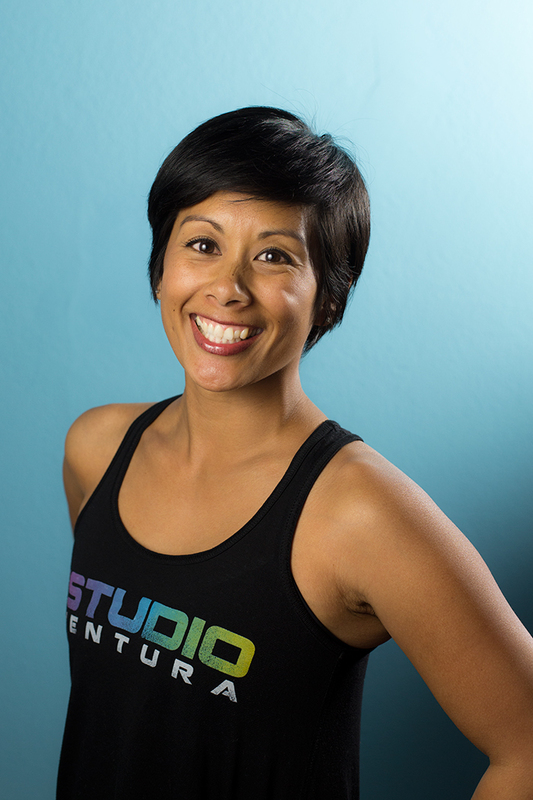 Candace recently moved from the San Francisco Bay area where she taught fitness since 2012. 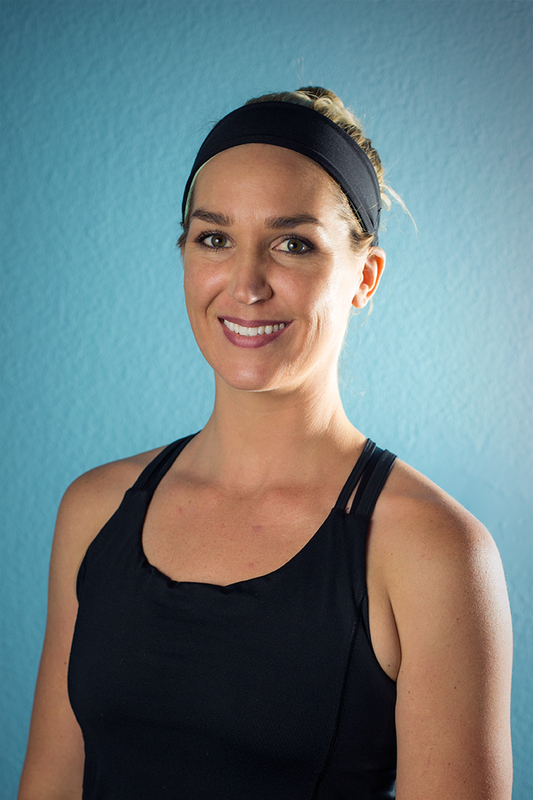 Candace is a certified personal trainer, nutrition coach, received a partial scholarship for her yoga RYT200 certification, and has a handful of other fitness and recreational certifications including scuba diving and rock climbing. She trained competitively in road cycling and currently runs 10k / half marathons, rock climbs, and studies sports performance in her spare time. Kate is passionate about helping others live their lives free of movement restrictions. In order to create lasting strength, one must first move well. In her sessions, she adjusts for imbalances and compensations before and during strength training movements. You will get strong efficiently, reduce current movement restrictions, and harness the power you already hold to create more. It isn’t just about the workout. It’s about the overall quality of your life! 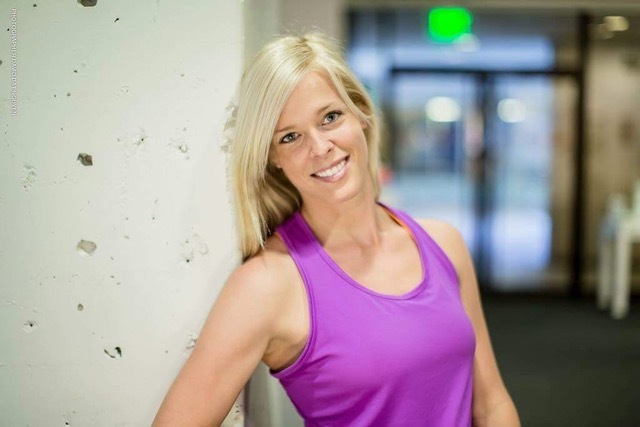 Kate is a NASM certified personal trainer and corrective exercise specialist. She is certified in many things, included Functional Movement Sytems and Precision Nutrition coaching. Fun fact: she is a retired Circus performer with P&O Cruises! Currently she is also head aide at Athletic Phyiscal Therapy in West Lake, CA.